Congratulations to the BeMap team for capturing a 2nd prize at the iCAN World finals. The final contest was held in Anchorage, Alaska, on June 21, 2015 – Well done !! 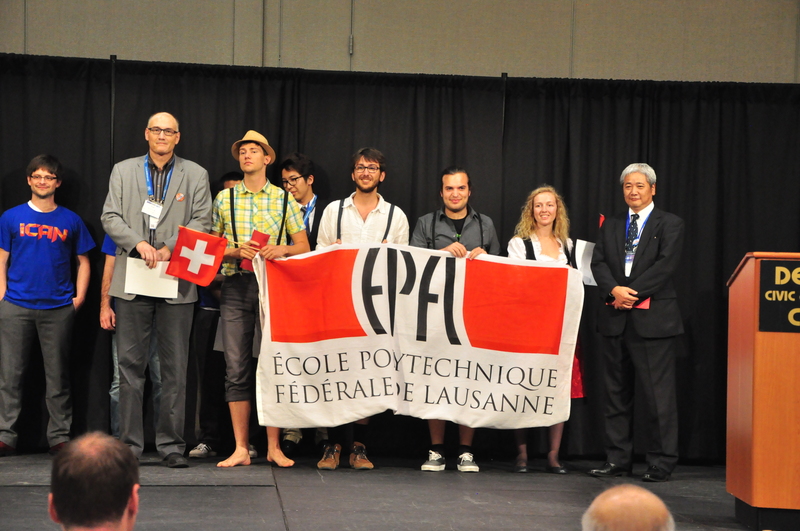 The BeMap team accepting the second prize at the iCAN Finals in Anchorage. 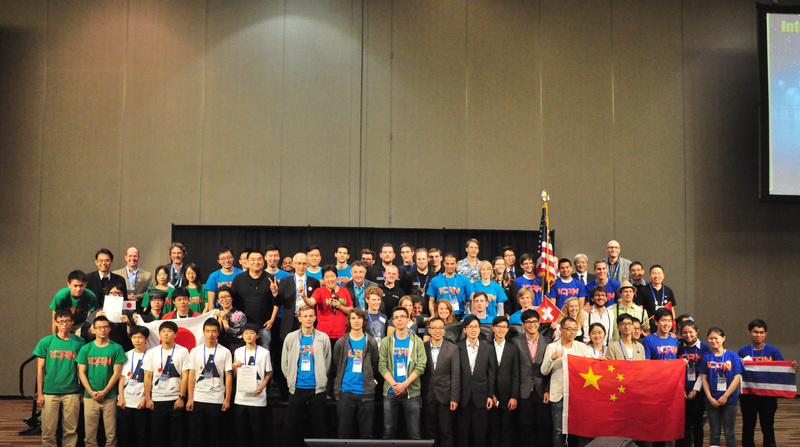 The iCAN contingent, representing 20 countries at the World Finals. The iCAN Swiss Selection Day was held on April 22, 2015 at the CSEM headquarters in Neuchâtel. 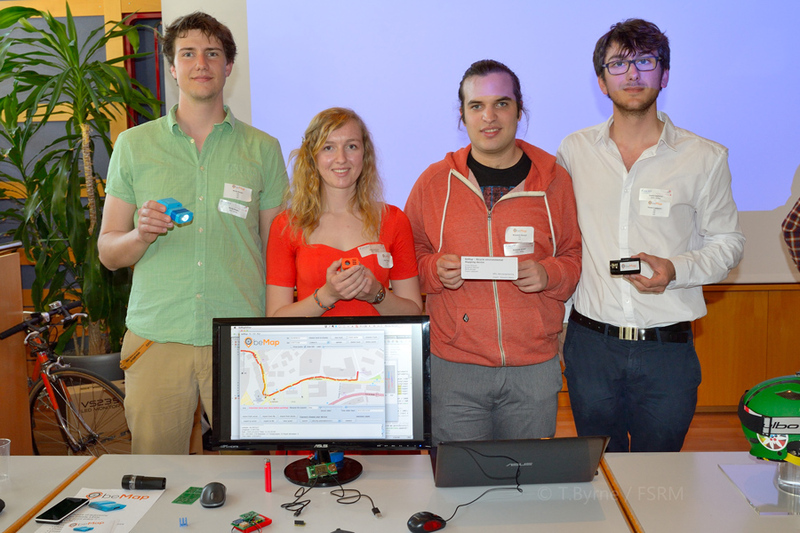 Congratulations to the winners EPFL team BeMap – Bicycle environmental Mapping device !! They have won the iCAN Swiss Qualifying contest and win the right to represent Switzerland at the iCAN World Finals in Alaska, USA in June. »» A photo gallery of the selection day is available here.